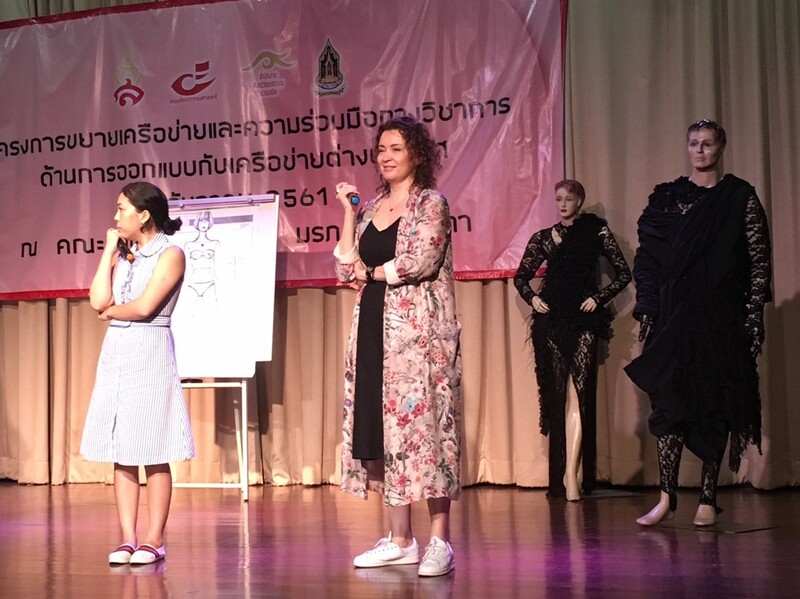 On December 3, 2018, the Fashion Design Department organized an International Costume Design Seminar on Designing Contemporary Thai garments “Ready to wear” for everyday use. The speakers came all the way from Turkey, Austria and Kazakhstan. 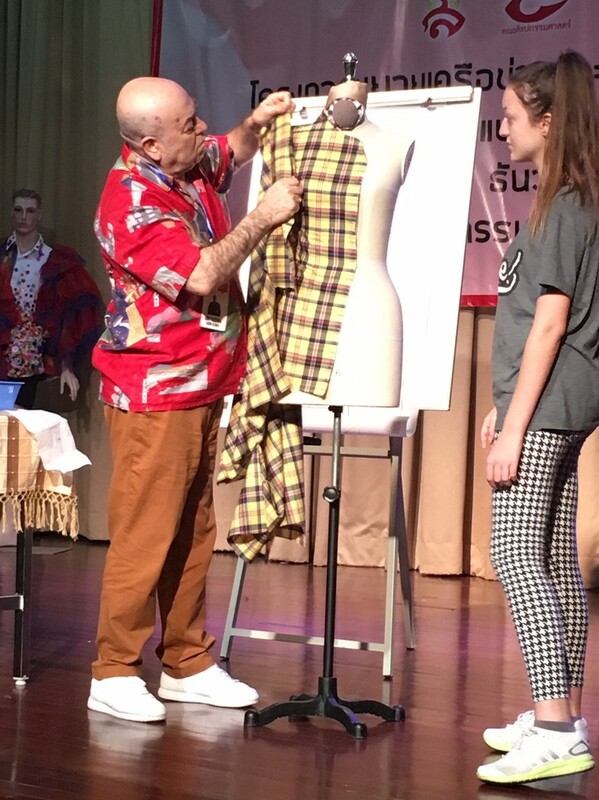 The seminar was attended by fashion design students and performing arts students. 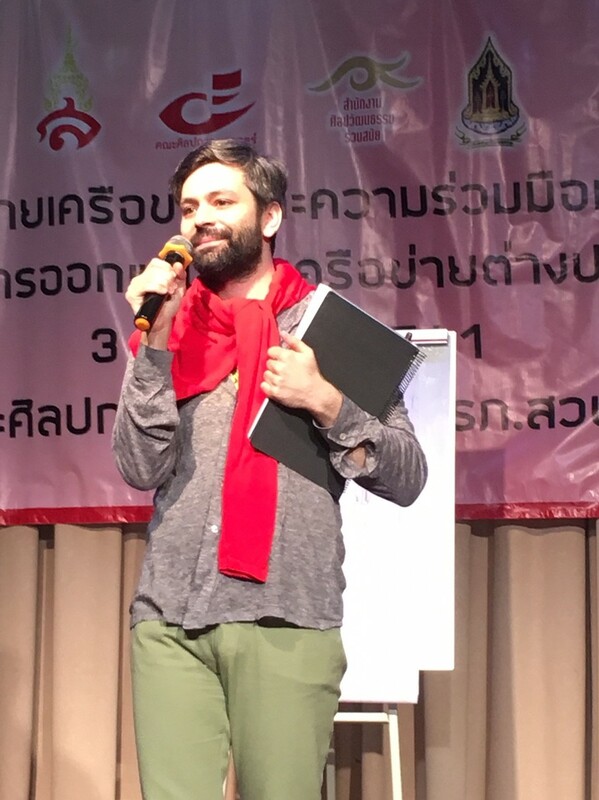 For the afternoon session, the speakers conducted a lesson on a sturdy cotton twill fabric called Denim.